Q1. What kind of music and videos does the Galaxy Note 10.1 support/play? Video – 3gp, mp4, avi, wmv, flv, mkv (Codec: MPEG4, H.263, Sorenson H.263, H.264, VC-1, DivX/XviD). Audio – mp3, m4a, mp4, 3gp, 3ga, wma, ogg, oga, aac, flac. Q2. Does Samsung Galaxy Note 10.1 play 1080p HD videos? A. Yes. 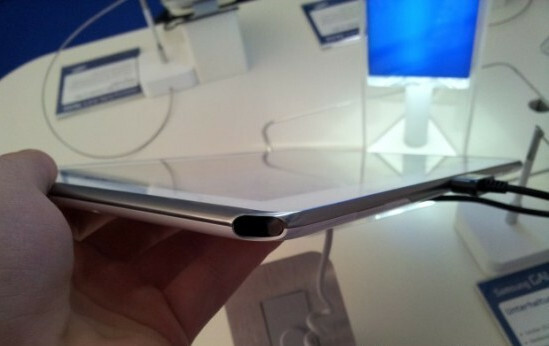 Galaxy Note 10.1 has a 10.1-inch big screen and supports 1080p video playback. But there are some 1080p videos that play lag on GT Note 10.1 because of very high bit rate. Q3. What if I’d like to play .vob or .mpg formats that are not supported by the device? A. Get a powerful third-party media player installed on your GT Note 10.1 and then you can play more videos. There are various android optimized universal video players. Q4. What is Samsung Kies? A. Kies is Samsung’s desktop utility for getting various types of media – games, music, videos, podcasts etc – onto your Galaxy device (smartphone or tablet) from your computer. It connects your GT Note 10.1 to your personal computer, making it easier for you to synchronize data between devices and find new apps. Q5. Can I get Blu-ray/DVD downloaded to Galaxy Note 10.1 for playback? A. You should not do this by law. But there are 3rd party apps for you to convert Blu-ray and DVD movies to MP4 video that you can put to Galaxy Note 10.1 and watch on road trip. Maybe you have heard about some children tablets, now Samsung Galaxy Tab 2 7.0 Student Edition will appear on BestBuy at the price $249. 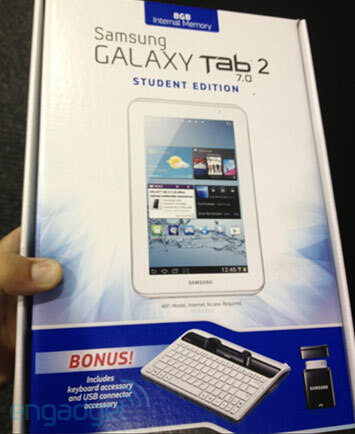 The new Student Edition is very similar with the common Galaxy Tab 2 7.0. It is powered by a dual-core 1GHz processor matched with 1GB of RAM. It comes with 8GB of onboard storage, but is expandable with a microSD card. 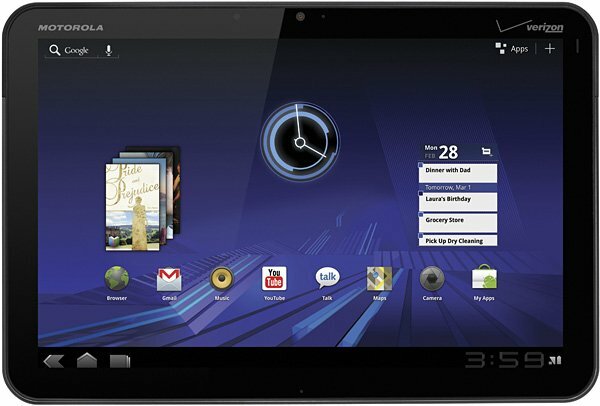 The Tab 2 7.0 centers on a namesake 7-inch PLS LCD display with a 1024×600 resolution and incorporates a 3-megapixel rear camera. Importantly, the device ships with Android 4.0 (Ice Cream Sandwich), with a Jelly Bean update likely to arrive in the future. The keyboard dock should make text entry a lot easier, allowing you to use the Android 4.0 tablet in some of the situations where you’d normally use a laptop. It should make emailing, instant messaging, or writing something a little simpler. The USB adapter will allow users to plug in any additional accessories, like mice or flash drives. Which is really convenient for users. It’s certainly not a bad deal for $249, the value-added Galaxy Tab 2 7.0 would represent a competitive option to the Google Nexus 7. If you are have movies playback issues, you may go to Pavtube Galaxy Tab 2 Column to find the best solution. There’s been no real shortage of Samsung GalaxyS III rumors and leaks, from initial specs which were later on revised to the alleged MWC launchand then the contrary. In a recent earning’s call, a Samsung executive unveiled that the launch of the Galaxy S III is still under review. Samsung is yet to decide on an exact date, according to Younghee Lee (you can listen to the audio clip below). However, according to the image above, a certain Samsung GT-i9300 has appeared on Samsung’s official page for the UAE. As far as model numbers go, the Galaxy S was using up the numbers in the i90xx range, the Galaxy S II went with i91xx and the Galaxy Nexus with the i9250. If we take the Galaxy Nexus out of the equation, the Galaxy S III should have used up the i92xx range but, with the “pure Android” already out, Samsung will probably go for the i93xx model number.